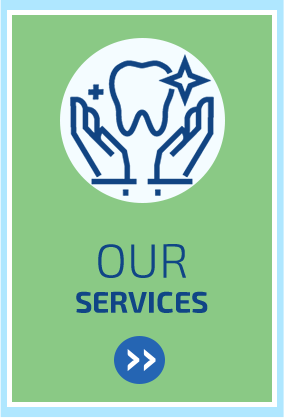 At Just White Dental, our experienced West Ryde dentists believe in providing the highest level of dental care at affordable prices. After all, everyone deserves a healthy and beautiful smile that they can feel confident about. We believe in treating our patients as individuals and establishing friendships with you built on trust. We also pride ourselves on focusing on you as a person, not just your teeth. We do our best to make you feel relaxed and at ease, from the moment you are welcomed by our warm and caring staff, until the moment your treatment is completed. That’s the Just White Dental difference. 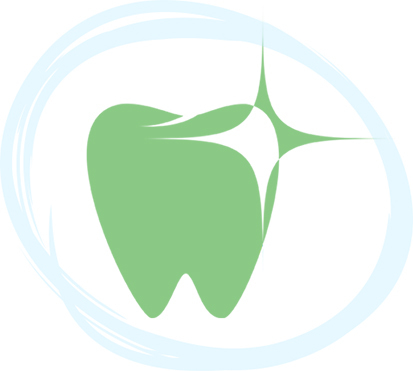 Just White Dental was established by husband and wife duo, Dr Wyndham and Dr Ives, over 13 years ago. 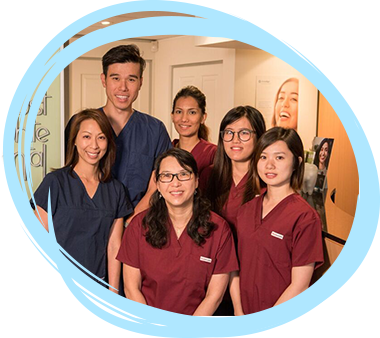 Both highly-experienced and qualified dentists, Dr Wyndham and Dr Ives opened Just White Dental in West Ryde with the intention of running a long-term, local dental practice that they could continue to pour their passion and hard work into for the rest of their lives. 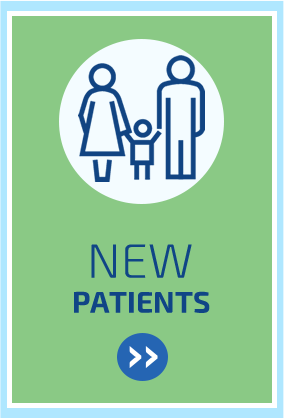 During this time, they have seen many young patients grow into adults with young families of their own. Although our practice name treats patients of all ages, Dr Wyndham and Dr Ives particularly love welcoming young children, as they themselves are also doting parents and specialise in the gentle, friendly care that younger patients require. 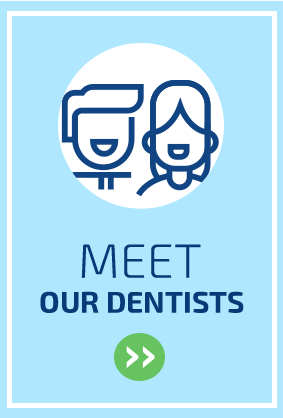 Our patients love the fact that they can visit Just White Dental for all of their dental health needs. 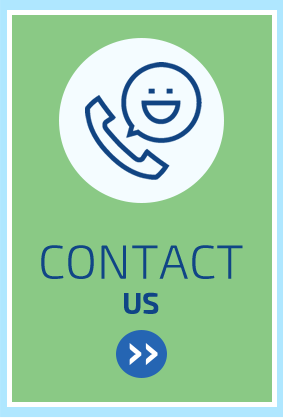 From general, to cosmetic and restorative dental treatment – you'll find it all here. Two specialities of our dental team, however is dental implant therapy and orthodontics. Along with a Bachelor of Dental Surgery, Dr Wyndham has also obtained a Diploma of Oral Implantology. He is passionate about helping patients restore their smiles through the durable, highly-successful, and long-term treatment that dental implants offer. Dr Ives, on the other hand, is especially skilled in orthodontics, a field of dentistry she finds both fascinating and fulfilling. She has successfully helped hundreds of adults and teens achieve straighter, more beautiful, and healthy smiles over the years. 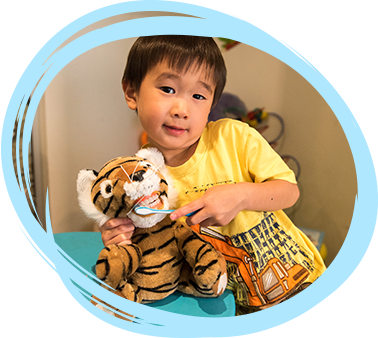 If you're after a West Ryde family dentist that provides professional, friendly, and gentle dental care, please don't hesitate to call us today to schedule your first consultation. We look forward to welcoming you and your family!